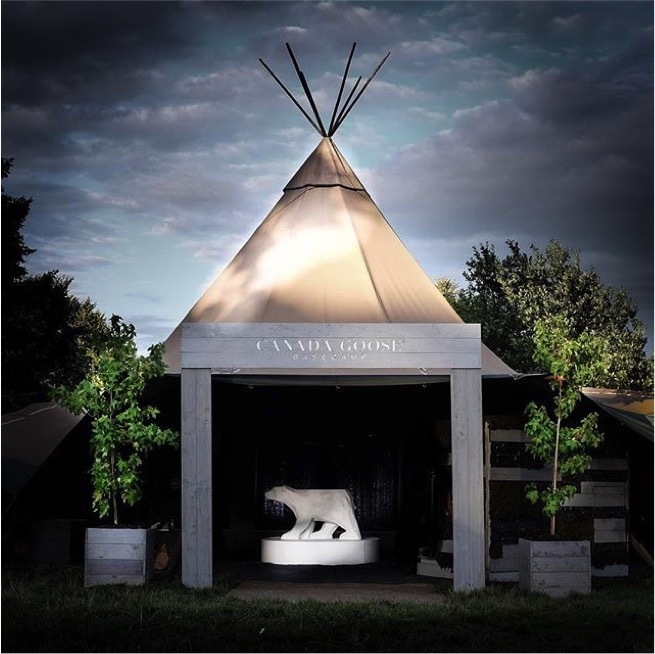 Ahead of launching their ecommerce platform, Canada Goose asked Live Nation Experiential to create their first ever festival activation. Our brief was to bring the brand elements alive, get people familiar with the brand and grow their database. An immersive activation with an interactive rain wall inspired by the Barbican rain room, a Met Gala inspired Gif booth with sensory smell boxes and interactive backdrops. 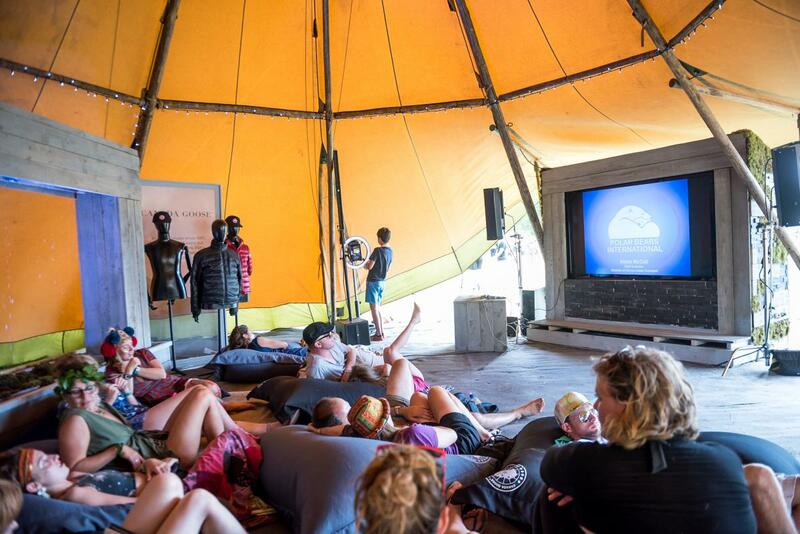 We also programed daily talks with Canada Goose Ambassadors as well as daily children’s workshops. 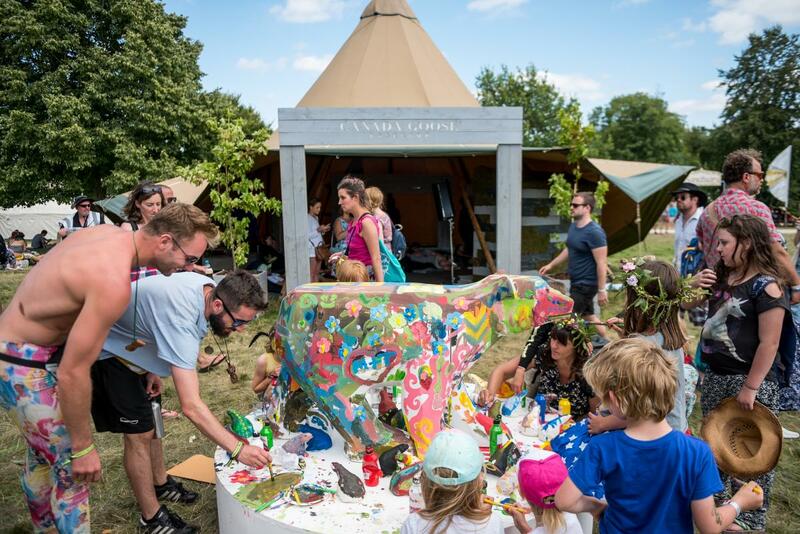 A wholly integrated activation within the Wilderness Festival programming ethos. Strong development of digital content for Canada Goose 2017 social media campaign and launch for the ecommerce platform.